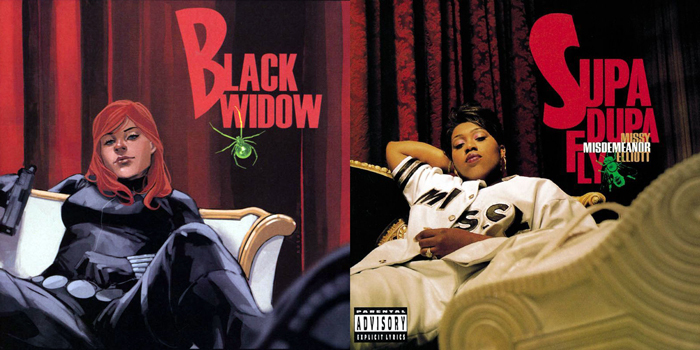 For the last couple of years, Marvel has coordinated hip-hop variant covers of their various comic titles. Those references include cover art that reference iconic hip hop album covers. 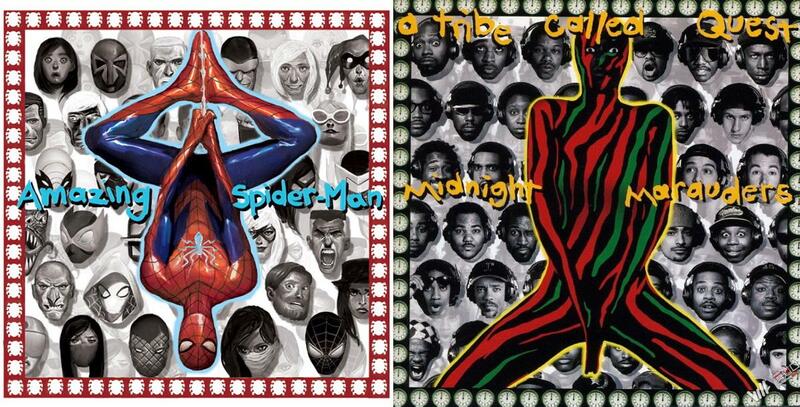 There's a Spider-man cover that alludes to a Tribe Called Quest's Midnight Marauders. 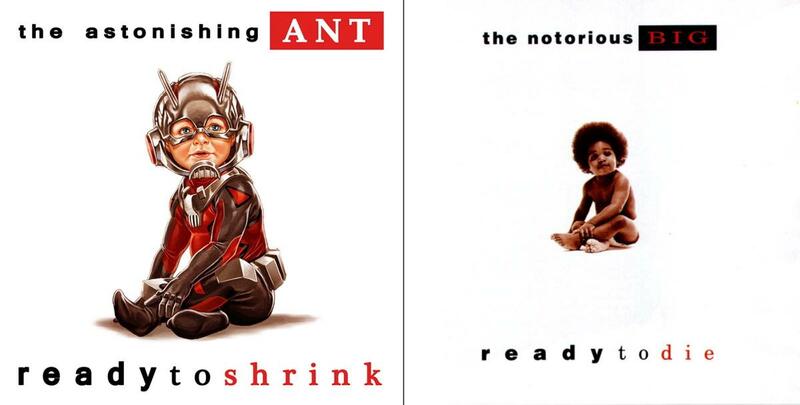 There's an Ant-Man referencing Biggie's Ready to Die. There's a Black Widow alluding to Missy Elliott's Supa Dupa Fly. There are many, many more. Brian Stelfreeze's variant cover of Black Panther #1 pays homage to Jay Z's The Black Album. For the cover of his album, Jay Z pulls his hat down. In Stelfreeze's image, T'Challa pulls on his mask. With the album, we view the words "Jay-Z The Black Album." 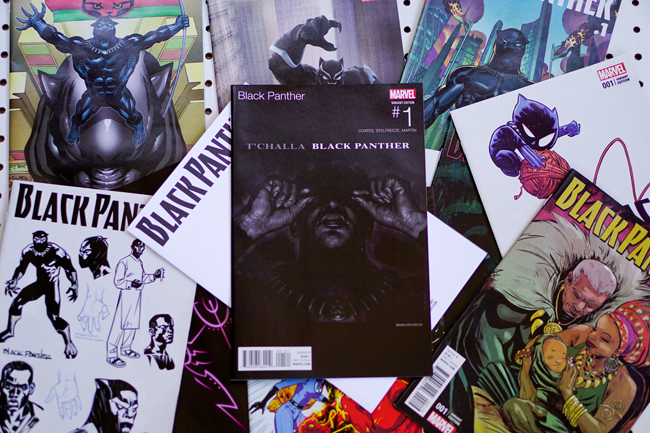 For the comic book, we view the words "T'Challa Black Panther." Some years ago in an article for The New Yorker, Ta-Nehisi Coates explained that "A rap album is an auto biographical comic book, whose author styles himself as a twisted, oft put-upon antihero." The hip-hop variant cover for Black Panther reminds us about the links between comic book heroes and rap artists. 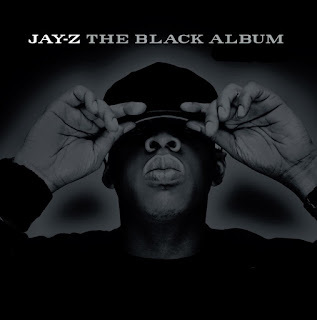 Jay Z's The Black Album serves as an inspiration for Stelfreeze's Black Panther cover. Conversely, the image of T'Challa prompts us to rethink the figure on the album cover as a hero of sorts.